From the American West Treasures Collection - Your style is your story--tell it your way. 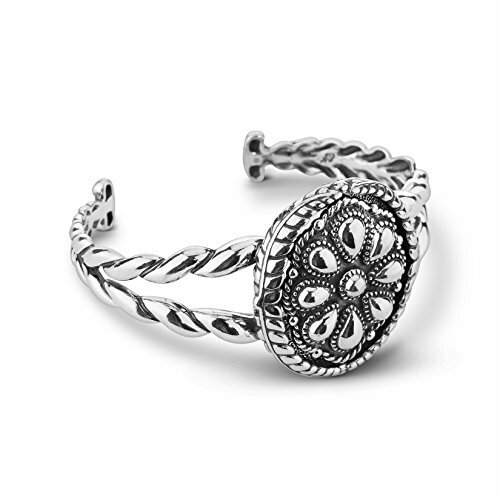 This versatile bracelet comes with a magnetic insert stylized with a concha design and layers of detailed sterling silver design. The insert can be swapped out for your choice of other available inserts (sold separately), completely transforming its look to fit your mood. A magnetic insert cuff set with sterling silver and layers of detailed silver design.